Crisis “mostly” averted. With seconds to spare. 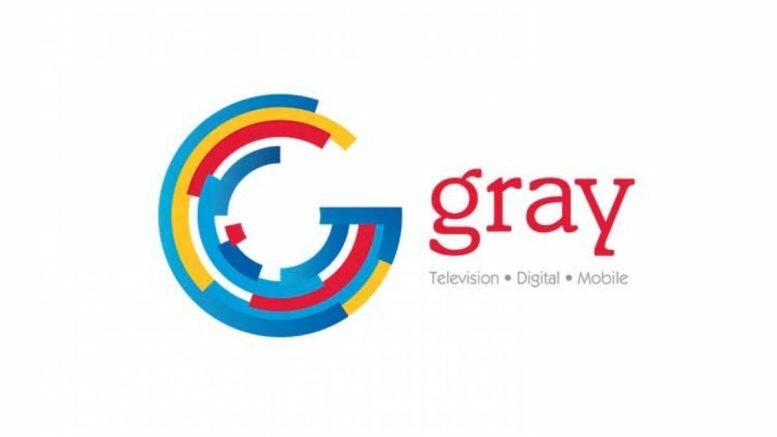 DISH signed a long-term contract with Gray Television that preserved 100 local channels throughout the country. Of course the details are confidential, but the good news is DISH customers don’t have to worry about those particular stations for a while. The news isn’t so good for customers served by stations owned by Bonten Media. Those 12 stations have gone dark, and it’s hard to know how long the channel blackout will last. The stations that have been blacked out are in smaller communities throughout the nation, and because of the relatively small number of customers affected, sometimes getting that contract signed isn’t a priority. That’s unfair, because tens of thousands of people are probably still without local channels due to this blackout. Channel blackouts happen because the cable or satellite company’s contract to carry those channels expires. When the contract expires, the station owner could give the satellite company permission to carry the channel, but most of the time they don’t. They demand the channel be taken down, and without a contract, the satellite company has to do it. Bonten’s channels will stay off DISH until a new agreement is signed, and hopefully that’s not long. DISH has a reputation for hard bargaining, though, and occasionally that means channel blackouts lasting a number of months or even longer. If you’re affected by this or any other channel blackout, the best thing you can do for yourself is buy an antenna. Even if this blackout is resolved before the antenna arrives, you’ll be all set for the next one. And don’t kid yourself, there will be a next one. So far in 2017, we’ve seen several high-profile blackouts on both DISH and DIRECTV, and to be honest I don’t even pay attention to what’s going on with Comcast, Charter, and those other guys. While 2016 was relatively quiet where channel blackouts were concerned, 2017 is off to a roaring start and it doesn’t look like it’s going to get any better. There was some hope in past years that the issue with channel blackouts would be finally resolved. The current FCC Chair supported the idea that in the case of blackouts, cable or satellite providers could offer customers a network affiliate from another market temporarily. That was discussed and never acted on, and it’s hard to know what the next FCC Chair will do. Commissioners, including the chairperson, are appointed by the President and confirmed by Congress. The current chairperson, Tom Wheeler, will be stepping down this week and paving the way for a new appointee from the new administration. This very likely means a big shift in the way the FCC looks at the world and it’s impossible to know what that will do to channel negotiations. So, don’t let the big shots in Washington dictate how you watch TV. With an antenna from Solid Signal, you’ll get free TV and no contract negotiation or government official can take that away from you. What are you waiting for?